Explore La Condesa’s largest collection of tequila and mezcal in the city, one spirited class at a time. 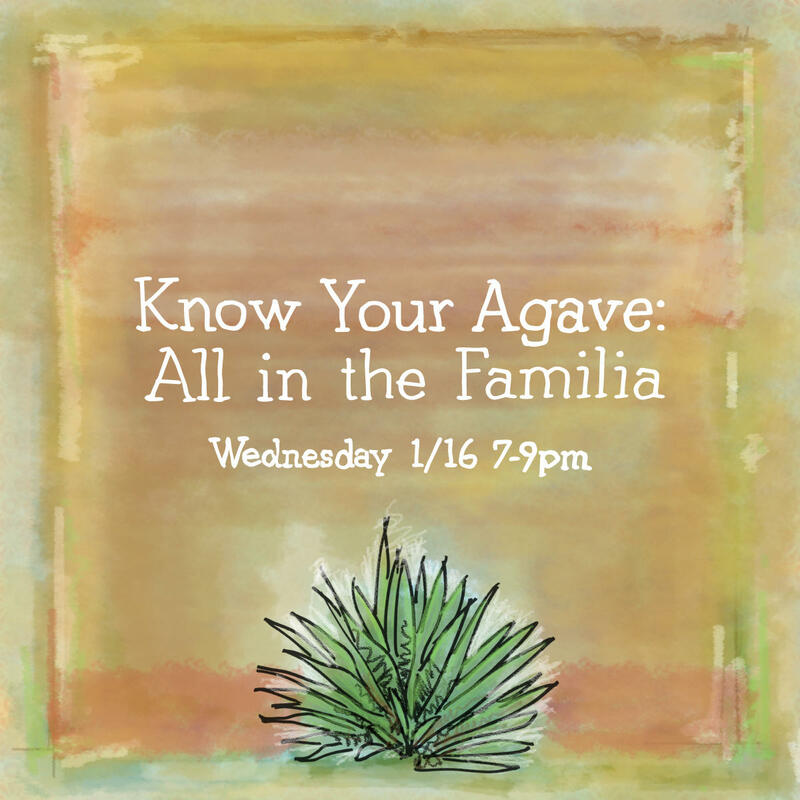 On Wednesday, January 16th, expand your agave-based knowledge beyond mezcal + tequila and meet the lesser-known spirits of the familia: bacanora + raicilla. Join La Condesa’s resident agave expert Josh Prewitt to taste and explore spirits from the regions of Jalisco and Sanora. A curated tasting of off-the-menu botanas by Executive Chef Rick Lopez will guide + complement your palate along the way.